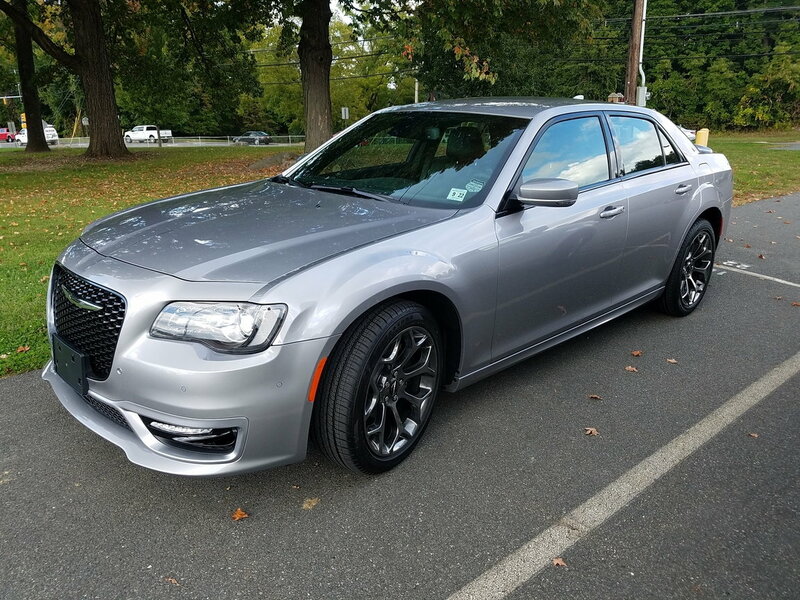 Does The 300S ride, sound and drive any different than the other models? Can anyone tell me, or tell me where to find information on whether or not the 2019 300S rides, sounds or drives any differently than the other models? because I preferred the "look" of that model over the "other" model. However, the ride of that car and the sound and "feel" of that car wasn't the same as the car I rented. I still liked the 300S, but it just seemed a bit different. Can anyone help me to understand why this may be? Hi Easy, I got a '18 300S V8 about 1.5 years ago. From what I understand, the S model comes with 'sport-tuned' suspension'. I believe this is just different shocks, but it might be stiffer sway bars too. The springs most likely are the same cause the ride height is the same. It rides a little stiff going slow, under 40, on bad roads, but I'm in the rust belt so our roads are very very bad. The upside though is at speed, over 50, the suspension is tuned great and feels very 'in-control' to way past posted limits. I love the compromise. The S also looks great as you mentioned. The blacked out grill and window trim looks great on my silver car. The S also gets you the magic sport button, which is my favorite part of my car with the V8. This is partly because the car does short shift to make mpg. These come with low rear gears (for mpg) so it tends to run very low rpm at highway speeds, enough so that it downshifts a lot on hills to 7th if not in sport mode. I love my car, my favorite sedan of all time, of a lot over 30 years. I optioned up my 300S with almost everything a C comes with, less the sunroof (I don't like them), and I think the seats are a little nicer in the C too, but my seats are awesome to me, nice bolstering. Best of luck with the decision. Another mention is all RWD 300 and all 5.7 Chargers only come with a open end differential, so keep that in mind. I run mine in the snow, but it's a little risky. Thanks for your reply; that is great info! I just got rid of my last 300; it was a 2006...it had 223k miles and I loved that car. I have purchased the 2019 300s. I really love my car too; I will get a picture and post it later. I have not used the "magic s button" yet; still getting familiar with the car. I don't foresee doing any auto-crossing, but, I really am enjoying my driving here in the Atlanta metro area. Again, thanks for the info and I look forward to hearing more from you and others here on the forums. I will add that I just put new tires on my 300S yesterday and the new Conti DWS06's have taken away a lot of the harshness on potholes compared to the OEM's. Very noticeable. Found destroyed wire from alternator... where does other end go? 2007 300c trans issue ??? Quick Reply: Does The 300S ride, sound and drive any different than the other models?